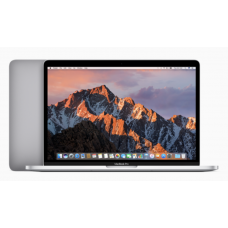 MacBook(1.1GHz dual-core Intel Core M, 8GB Memory, 256GB Flash Storage)The new MacBook delivers a fu..
MacBook(1.2GHz dual-core Core M, 8GB Memory, 512GB Flash Storage)The new MacBook delivers a full-siz..
Pre-Order - 13" MacBook ProAvailable early December! 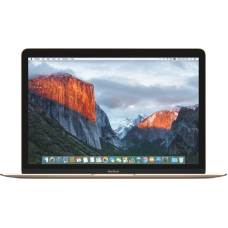 (2.0GHz dual-core Intel Core i5, 8GB Memory, 256..
Pre-Order - 13" MacBook Pro with Touch BarAvailable early December! (2.9GHz dual-core Intel Core..
Pre-Order - 13" MacBook Pro with Touch BarAvailable early December! 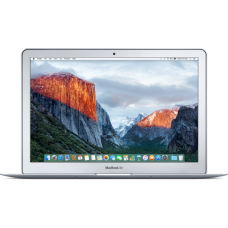 (2.9GHz dual-core Intel..
MacBook Air(1.6GHz dual-core i5, 8GB Memory, 128GB Flash Storage)MacBook Air features a fifth-genera..
MacBook Air(1.6GHz dual-core i5, 8GB Memory, 256GB Flash Storage)MacBook Air features a fifth-genera..
Pre-Order - 15" MacBook Pro with Touch BarAvailable early December! 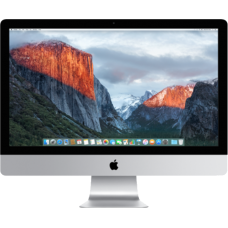 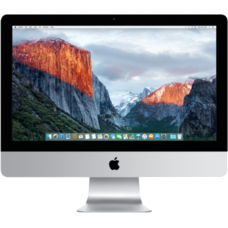 (2.6GHz quad-core Intel..
iMac(1.6GHz dual-core i5, 8GB Memory, 1TB Hard Drive)This versatile desktop setup provides impressiv..
iMac(2.8GHz quad-core i5, 8GB Memory, 1TB Hard Drive)This versatile desktop setup provides impressiv..
iMac - Retina 4K(3.1GHz quad-core i5, 8GB Memory, 1TB Hard Drive)The 21.5-inch iMac with Retina 4K d..
iMac Retina 5K(3.2GHz quad-core i5, 8GB Memory, 1TB Hard Drive)With 14.7 million pixels, the 27-inch..
iMac Retina 5K(3.2GHz quad-core i5, 8GB Memory, 1TB Fusion Drive)With 14.7 million pixels, the 27-in..
iMac Retina 5K(3.3GHz quad-core i5, 8GB Memory, 2TB Fusion Drive)With 14.7 million pixels, the 27-in.. 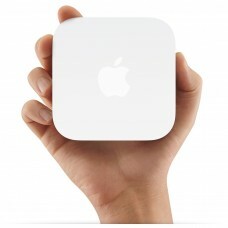 Featuring a compact design, AirPort Express supports simultaneous dual-band 802.11n Wi-Fi. 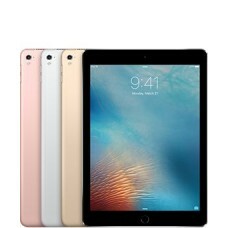 Set up yo.. 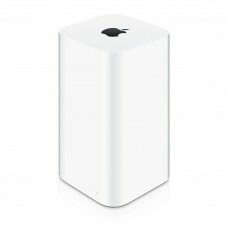 The intelligent, easy-to-use AirPort Extreme Base Station with simultaneous dual-band support is the..
Back up a lifetime’s worth of memories with AirPort Time Capsule, a wireless hard drive that works s.. 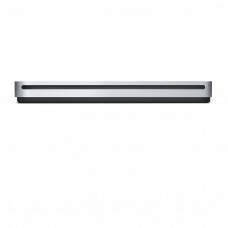 The sleek, compact USB SuperDrive.Everything you need in an optical drive.Whether you’re at the offi.. 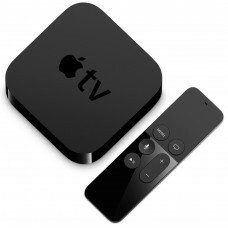 Product Information Apple TV Product Information Section (hide/show)OverviewThe future of telev..
iPad Air 2 - The thinnest iPad ever is also the most capable. 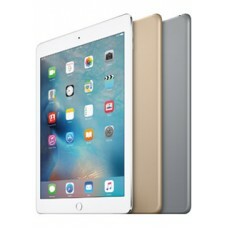 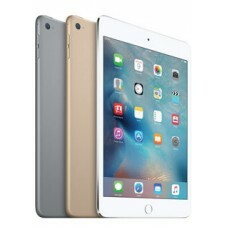 It's loaded with advanced technol..
iPad Mini 4 - iPad mini 4 combines power and portability with a thin 6.1mm design weighing..